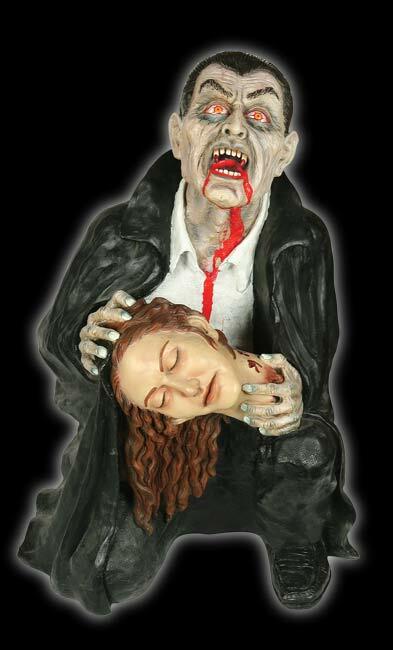 Our new Vampire Victim Fountain is 28″ tall and very realistic. 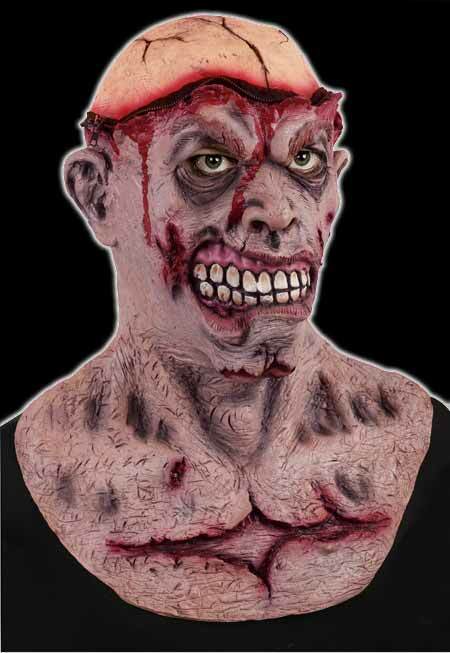 This fiberglass, vampire, animated prop has blood dripping from his mouth which recycles through the inside and keeps the blood flowing from his mouth continuously. 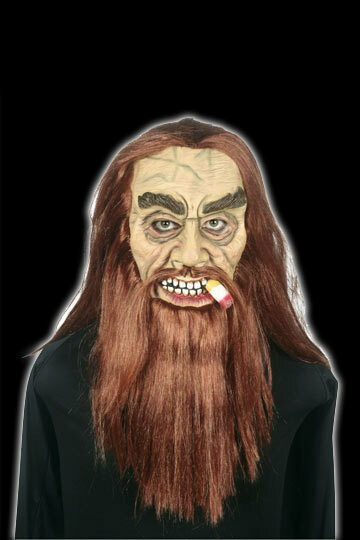 This huge piece is ultra realistic and made of high quality fiberglass. 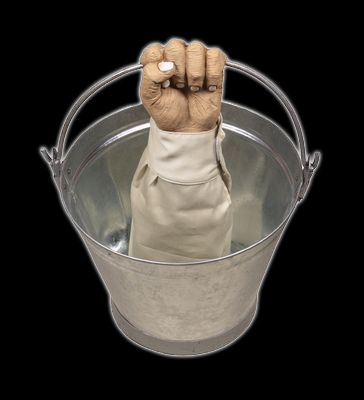 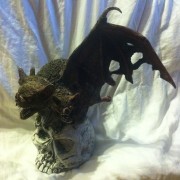 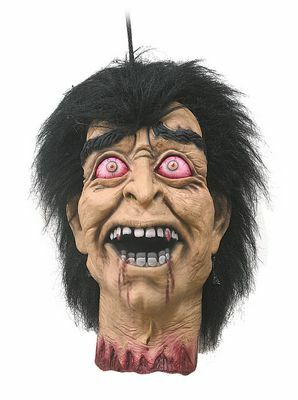 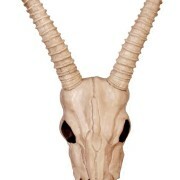 A must see fiberglass Halloween decoration in any haunted house, haunted attraction or Halloween display. 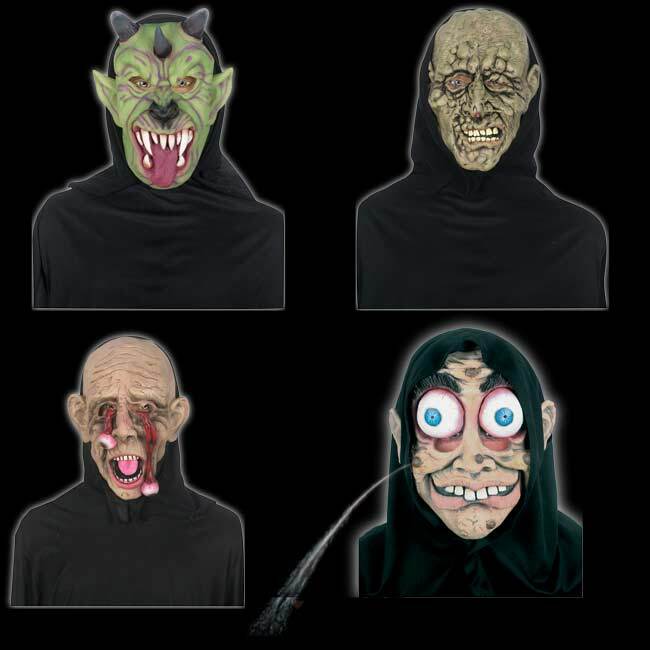 Don’t miss our other great animated Halloween fountains!